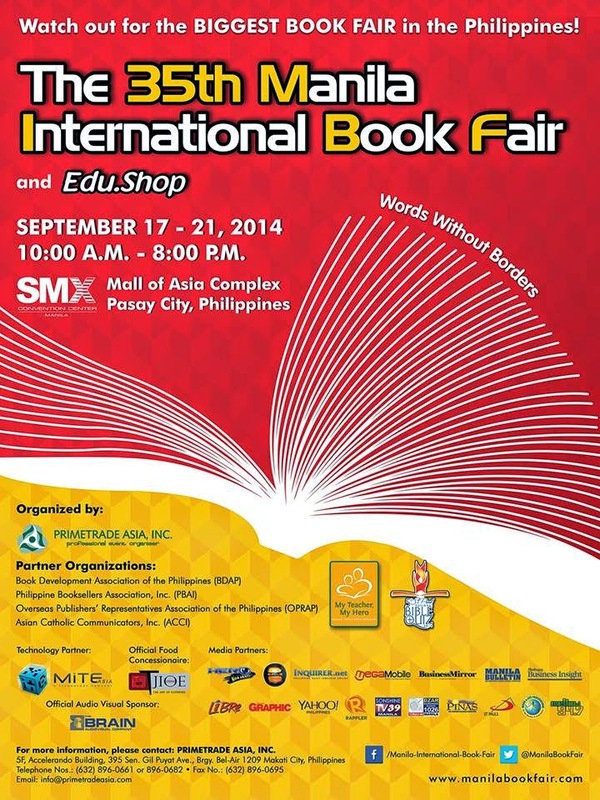 The Manila International Book Fair (MIBF), country’s biggest book event, will be held at SMX Convention Center at the SM Mall of Asia Complex, Pasay City on Sept. 17-21, 2014 from 10am-8pm. Entrance fee is PhP20.00, while PhP15.00 for students and senior citizens. Asean Cross Border Mobility of Professionals: An Opportunity or Threat? Philippine Normal University Library and Information Science Alumni Association (PNU-LISAA), Inc.
Biblica Publishing & Distribution Foundation, Inc.
Ortigas Center Library Consortium (OCLC), Inc.